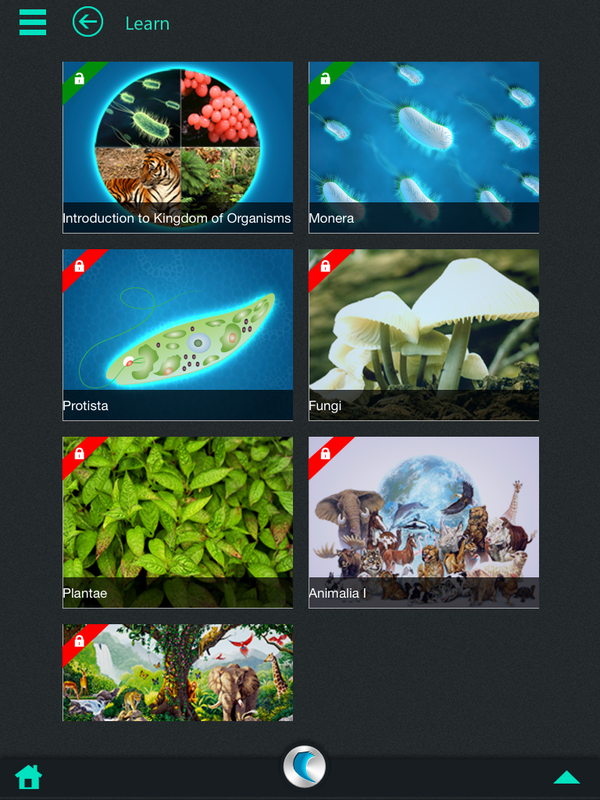 For our iPad lesson #2, we used the simple n easy app for biological classification. 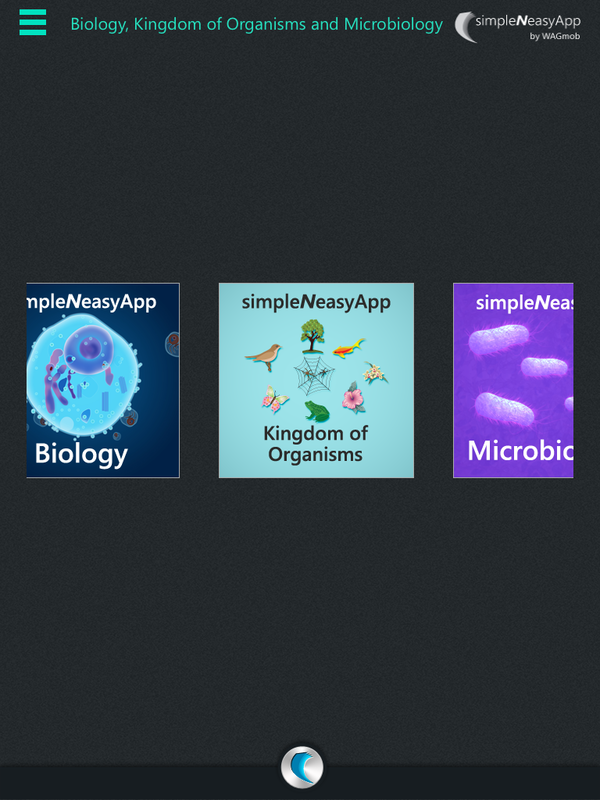 The Simple N Easy Apps are wonderful in how they are designed. 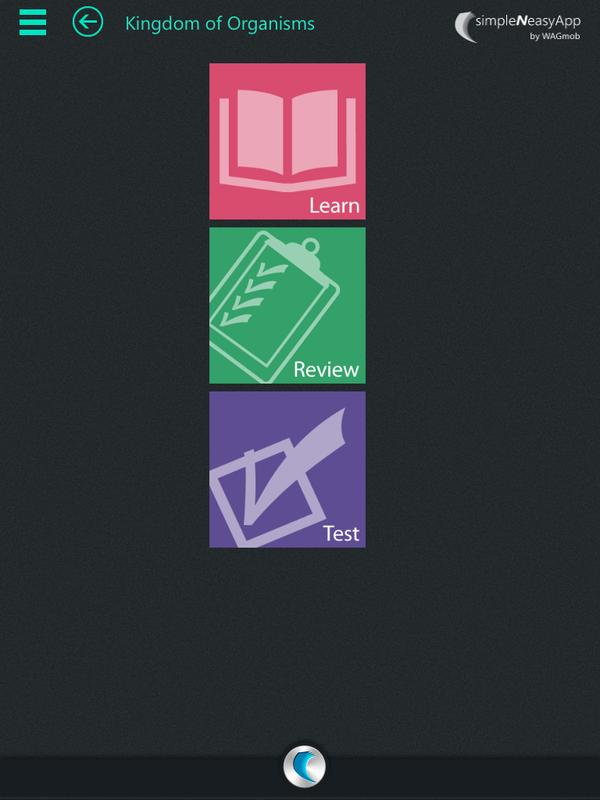 This particular app is designed for use in a blended or flipped classroom. 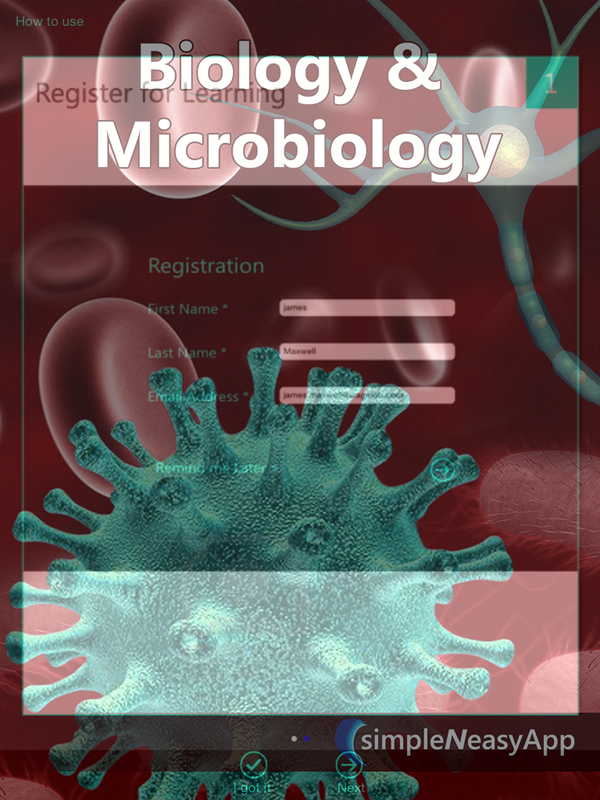 At the end of each test, the results can be emailed to the teacher as long as an email account is set up on the device. This lesson went pretty well. I will definitely extend the lesson next year to include some type of digital formative assessment.